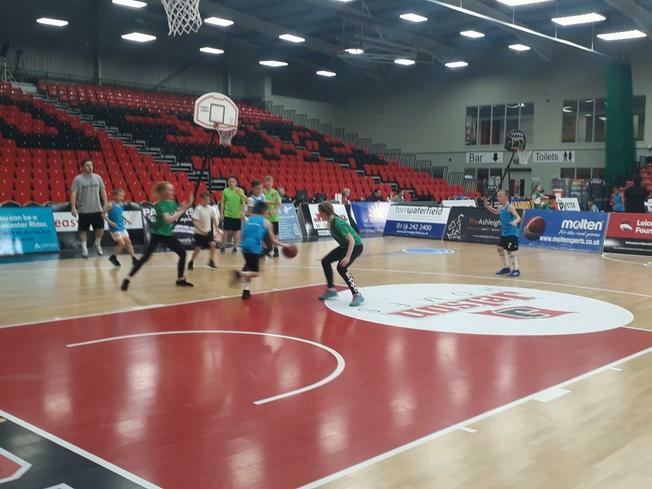 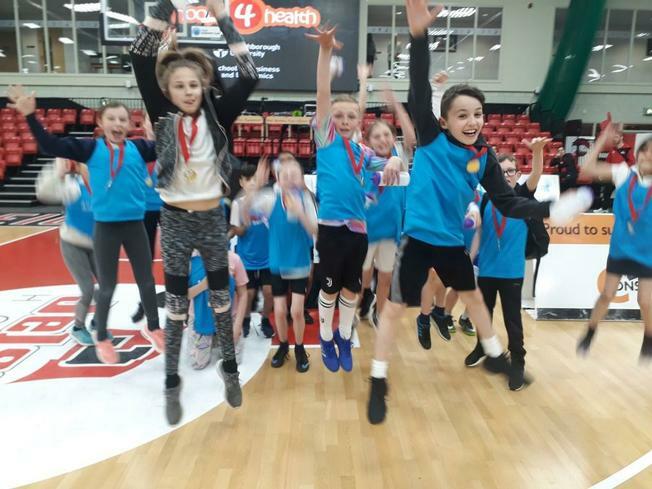 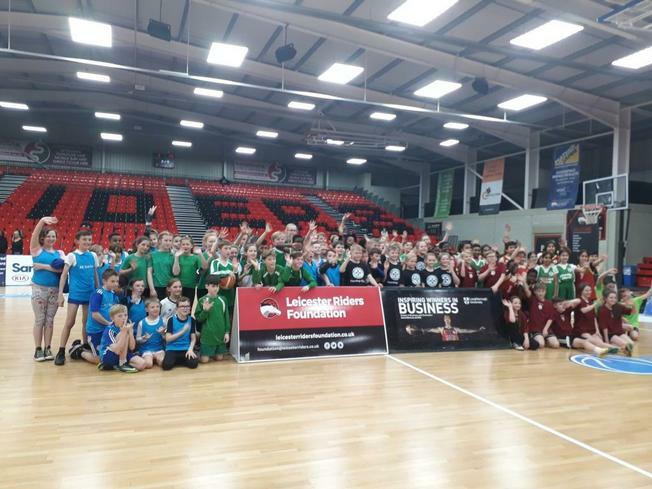 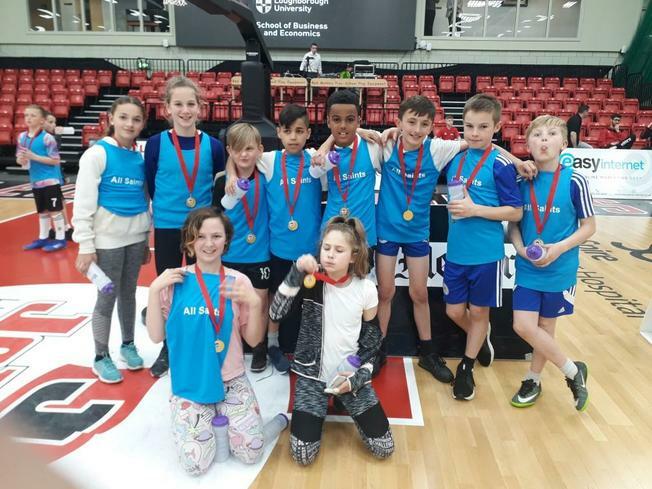 We had two teams representing our schools at yesterday's basketball tournament at Leicester Riders. 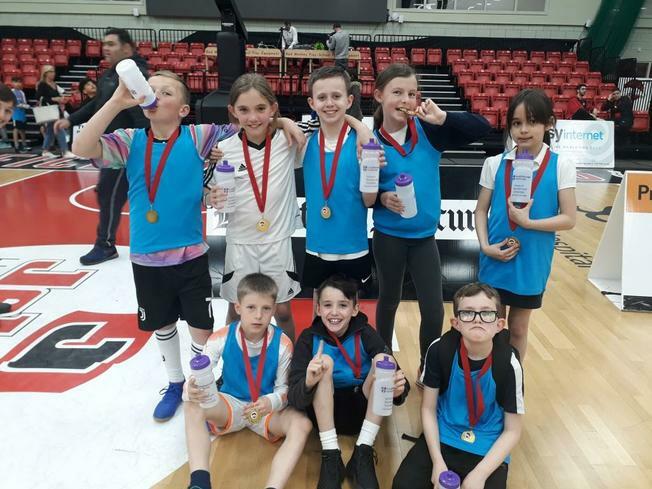 They were fantastic ambassadors for our schools and played really well, too. 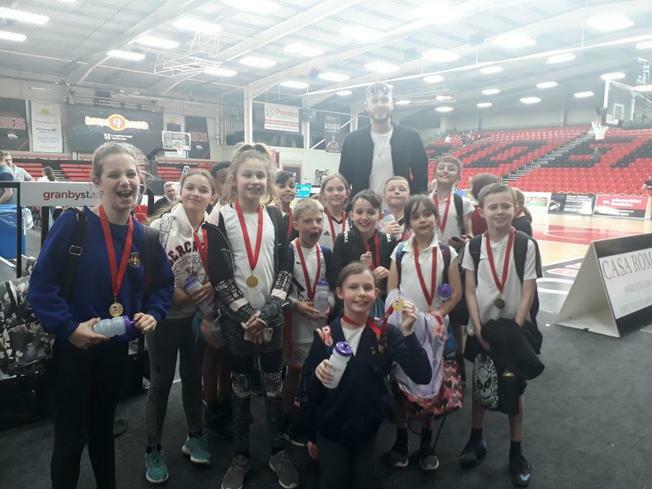 They met a star of the Leicester team, Harrison Gamble, who's 6'10"! 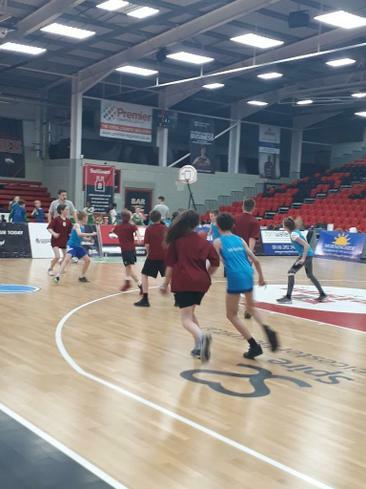 Thank you to staff and parents who supported this event.